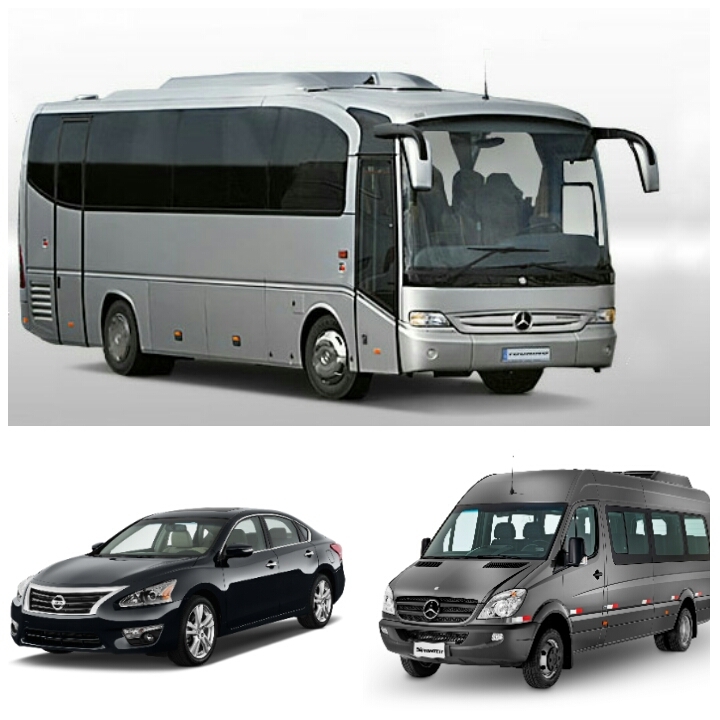 If you are planning a family, office or any group getaway, we will help you make the most of your time together, whether it be commuting within Metro Manila, any place within the country or any destination worldwide, our company can arrange transfer services from small cars to coaster/bus. No need to travel on separate vehicles! Now you can save money on gas, driver and tolls and have a comfortable fun ride to your destination.. This entry was posted in Domestic Services and tagged Affordable Car Rentals, Affordable Car Rentals Philippines, Philippines Travel Agency, Tickets on Domestic Flights, Tickets on International Flights, tour packages, tour packages Philippines, Travel Agency, Travel Guru, Travel Guru Philippines, travel insurance, travel insurance Philippines, visa assistance Philippines. Bookmark the permalink.